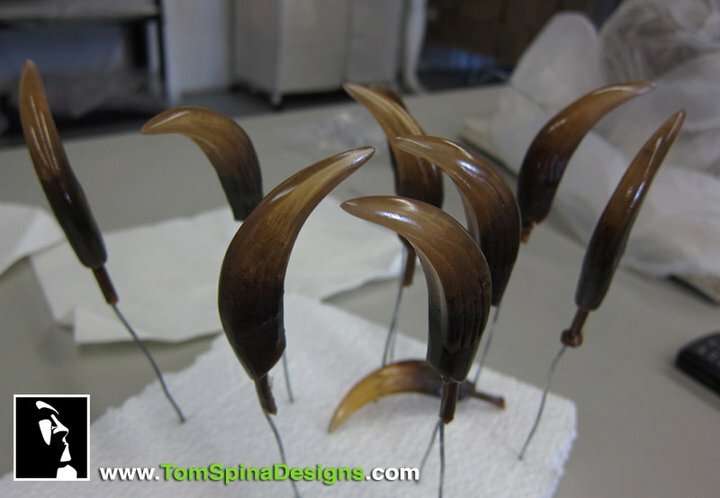 What kind of werewolf project are they working on over at Tom Spina Designs? I know the answer but I ain’t tellin’ (until the man says I can). A number of teaser photos have appeared on their Facebook page over the past few days (go and Like them! 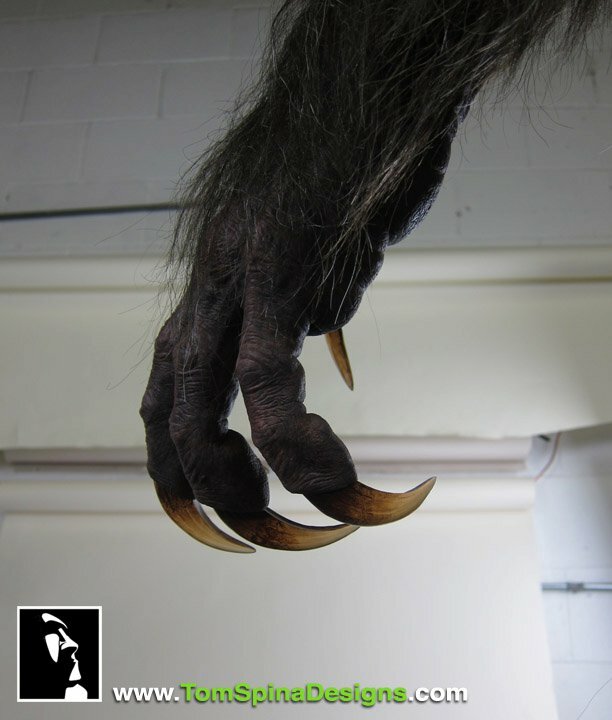 ), with this lovely hand shot being the latest. Seeing this stuff make me want to quit my day job and go back to school. Look. Covet. I know I am. … are going into these feet, which are getting some hand-punched hair added.